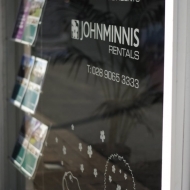 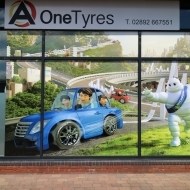 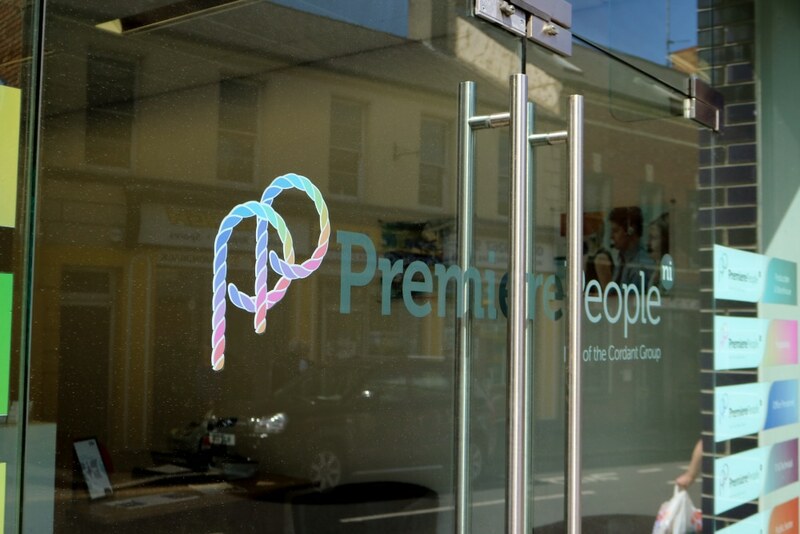 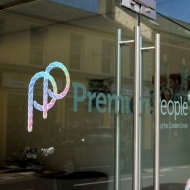 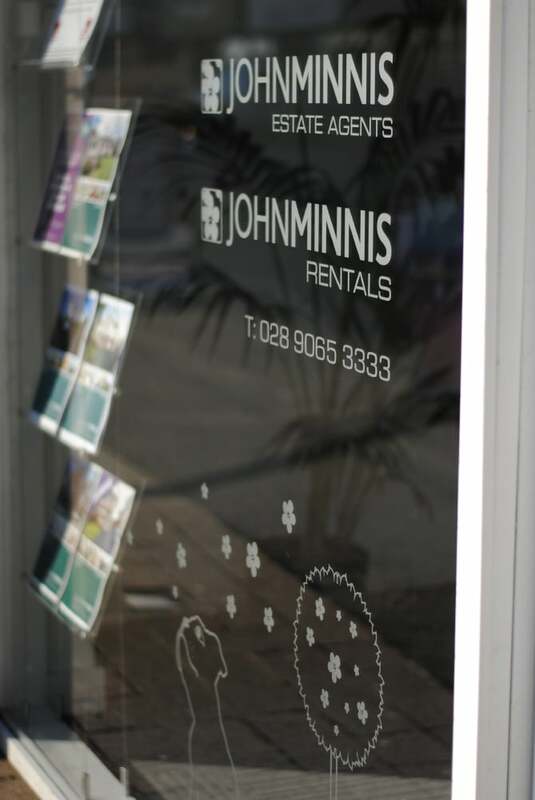 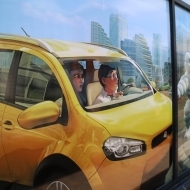 Window Graphics can create interest and strengthen a brand image when designed correctly. 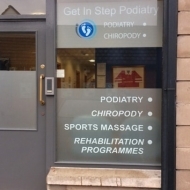 We work with you to achieve the look that you want and will stay that way for years to come. 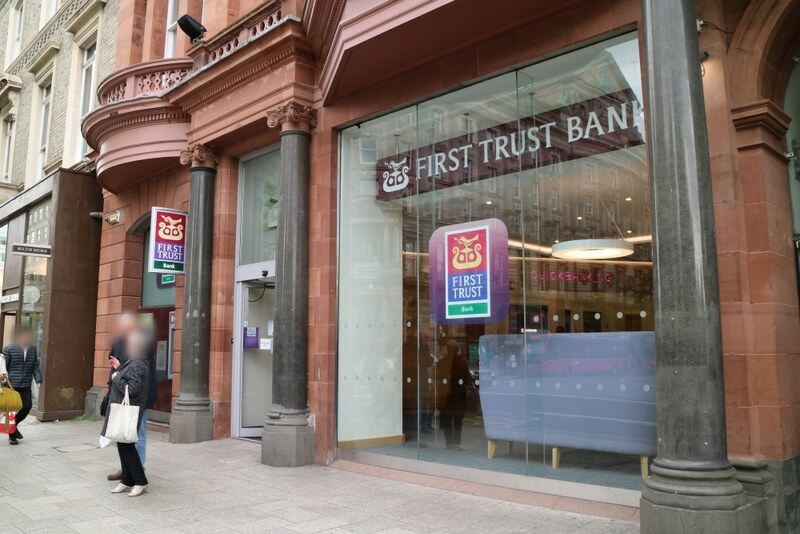 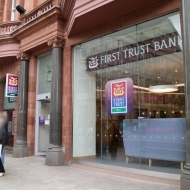 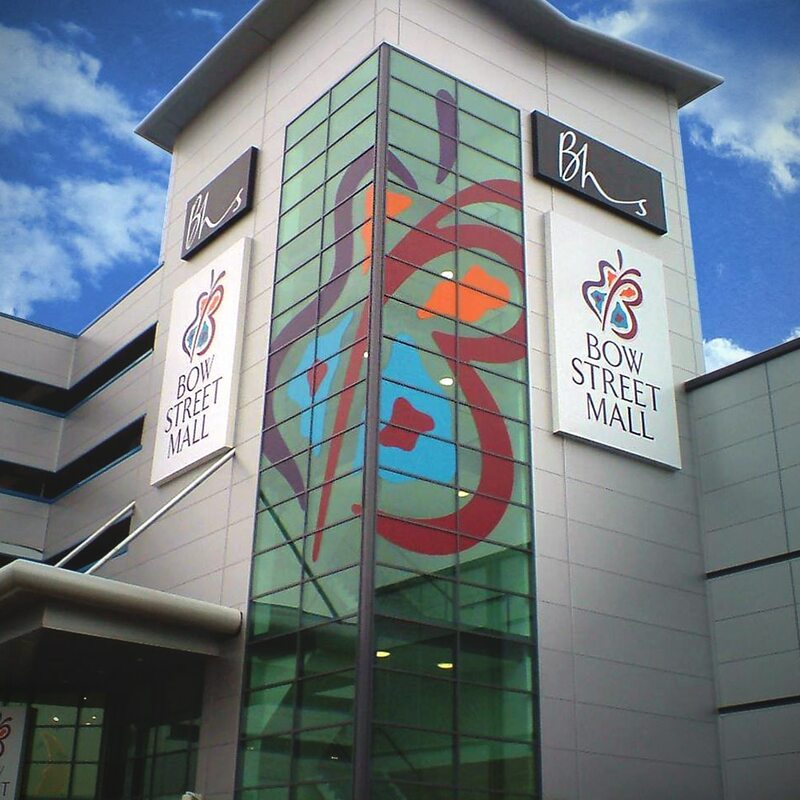 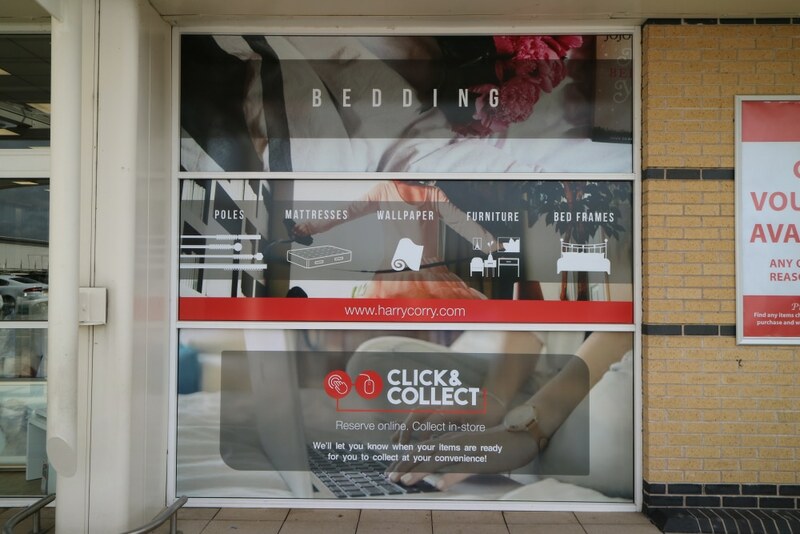 We use the highest quality vinyl and industry-leading machinery we can create window graphics in a range of amazing sizes and styles all suitable for retail, hotels, bars and offices. 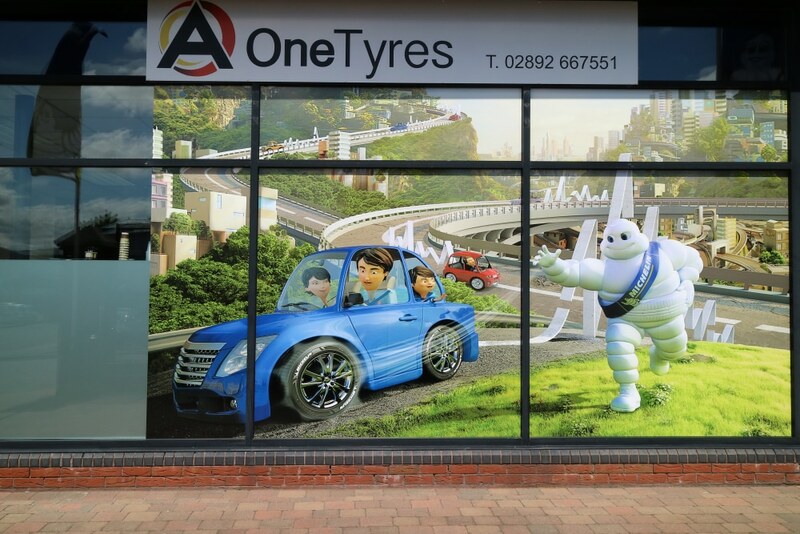 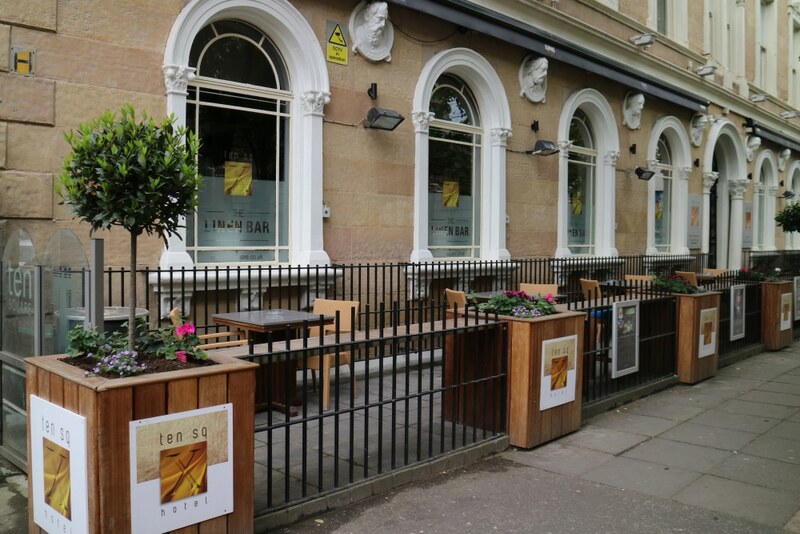 We use all types of specialised vinyl applied for vehicle livery, reflective glass, one way glass and outdoor vinyl when applied directly to and exterior finish even a brick wall can create an interesting message with impact. 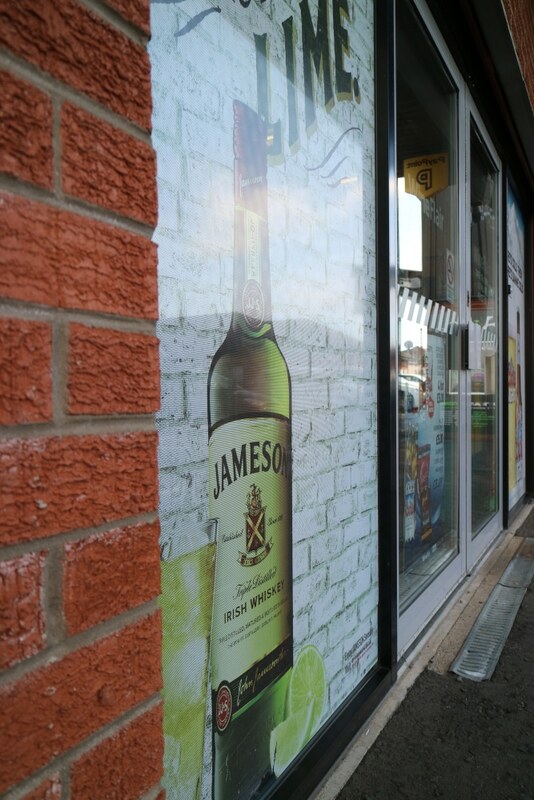 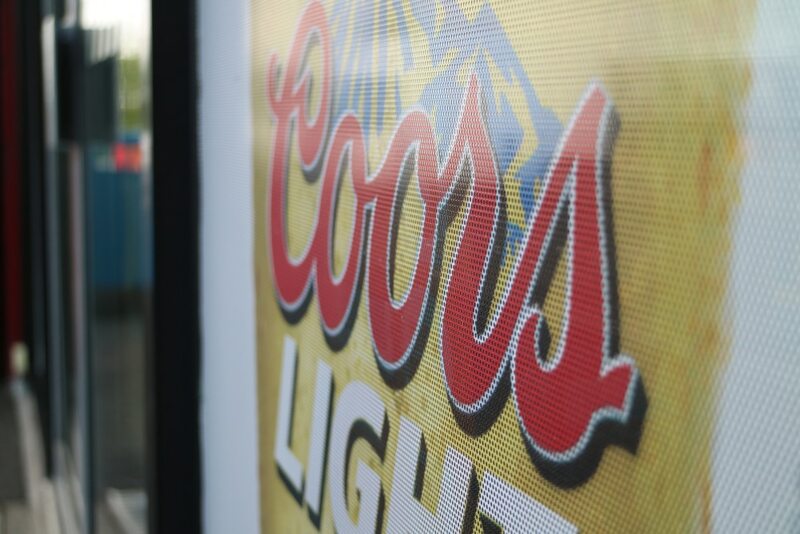 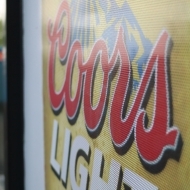 Help liven up a plain panel of glass with vivid window graphics. 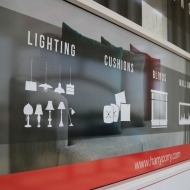 Our window signage are completely custom made, from design to size. 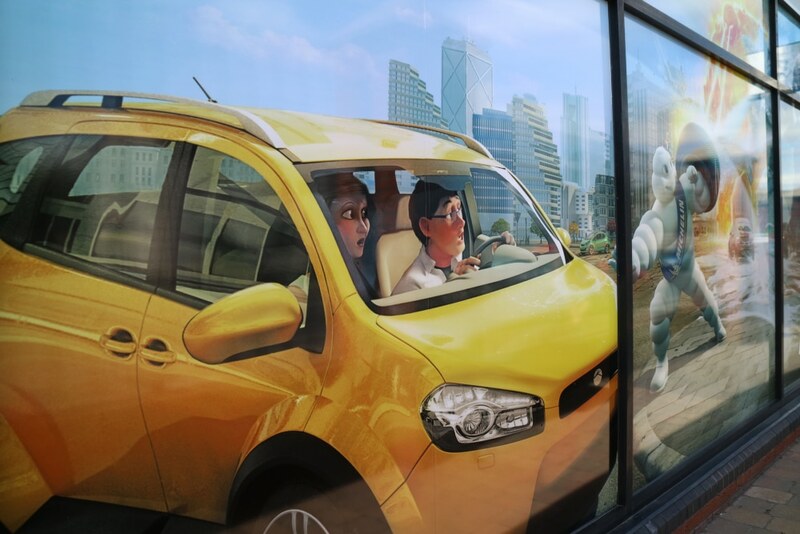 Window displays can come in a variety of forms, from frosted glass effects to printed vinyl graphics. 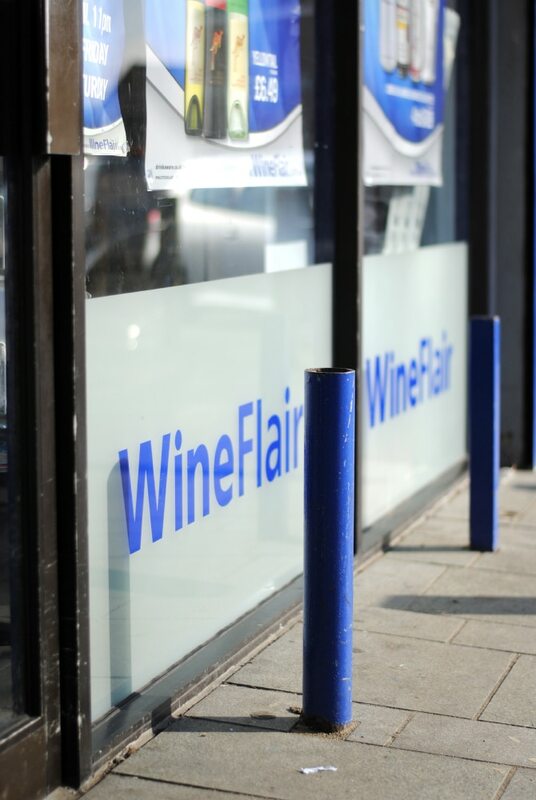 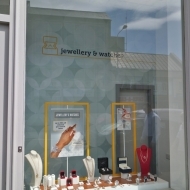 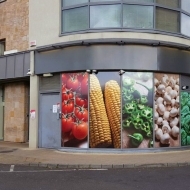 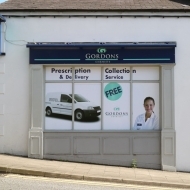 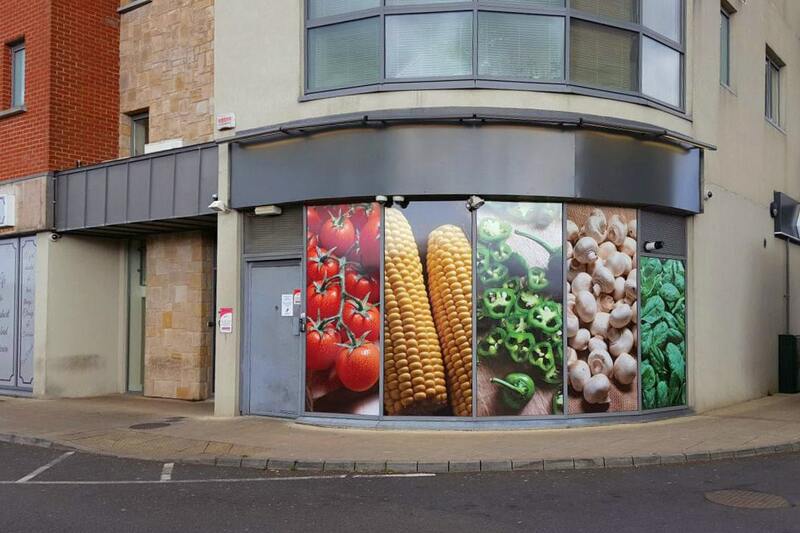 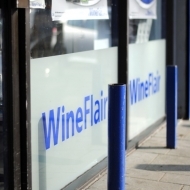 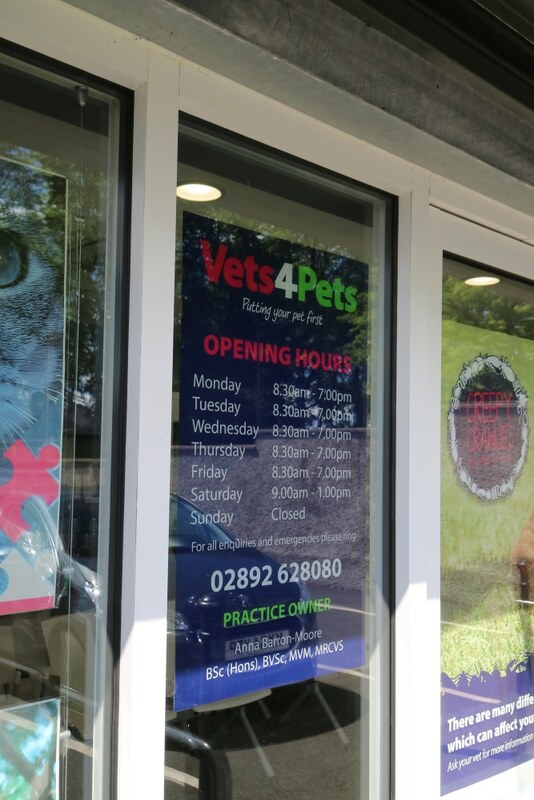 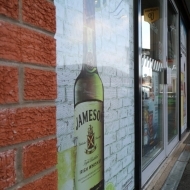 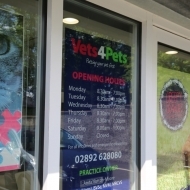 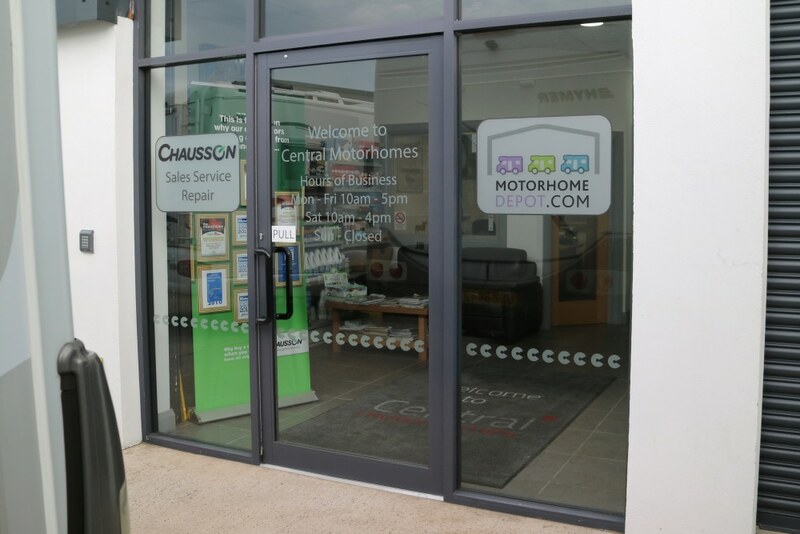 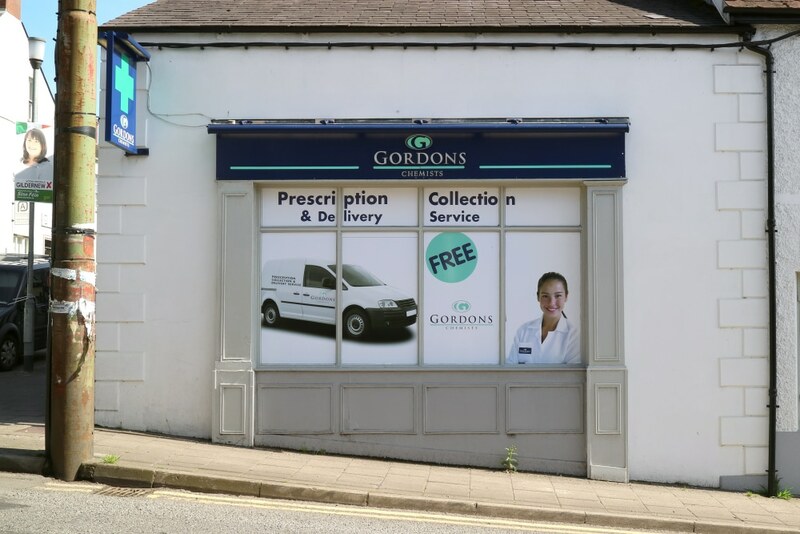 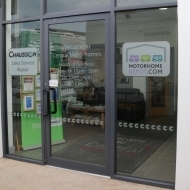 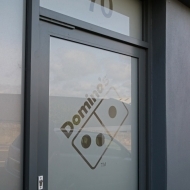 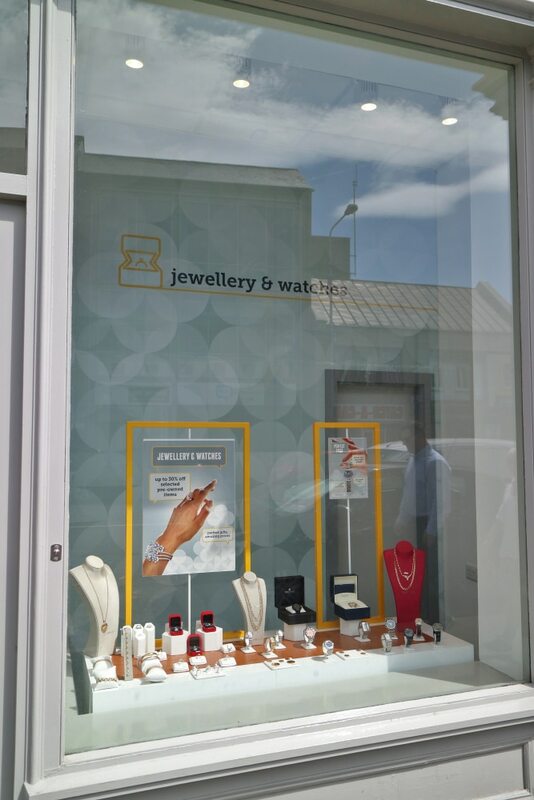 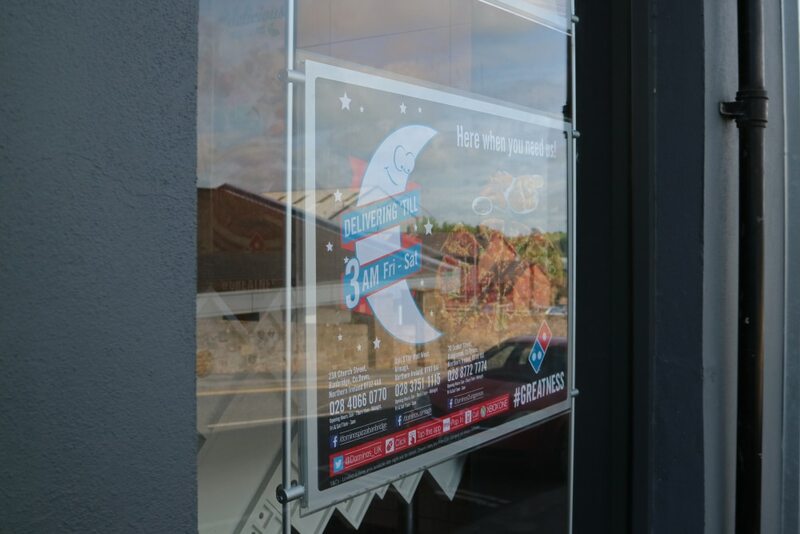 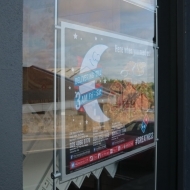 Are you simply wanting to display opening times on your shop door, changing the appearance of the glass with an intricate vinyl design or even wanting a back-lit frame or two to display advertisements? 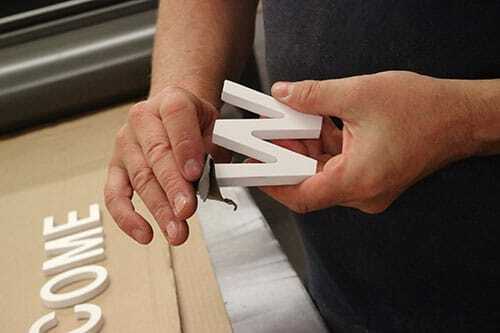 No matter how big or small your signage job, we will take it on. 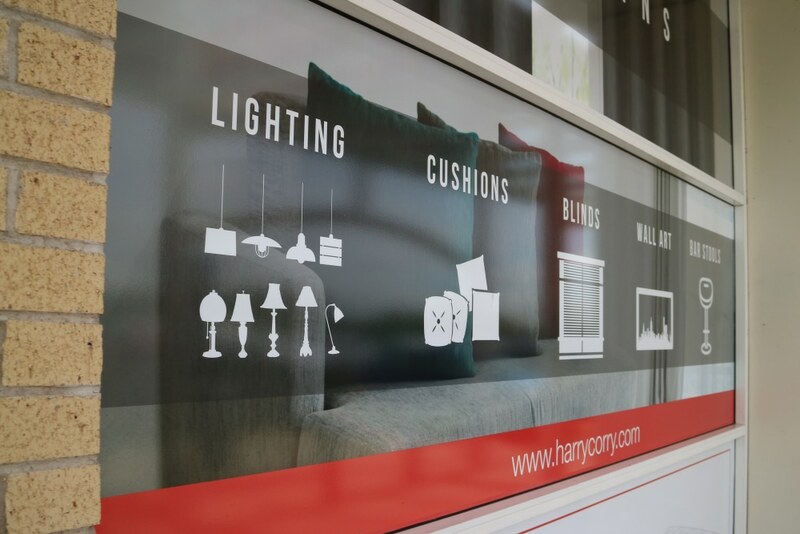 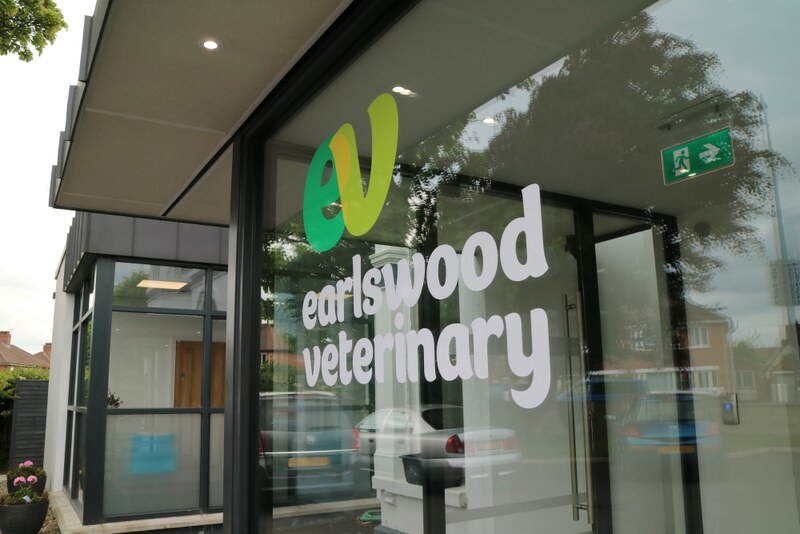 All of our window signage is created 100% in house by our team of experts, so you can be sure that your end product will be of the highest quality. 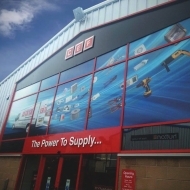 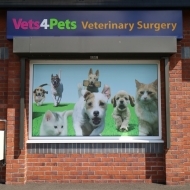 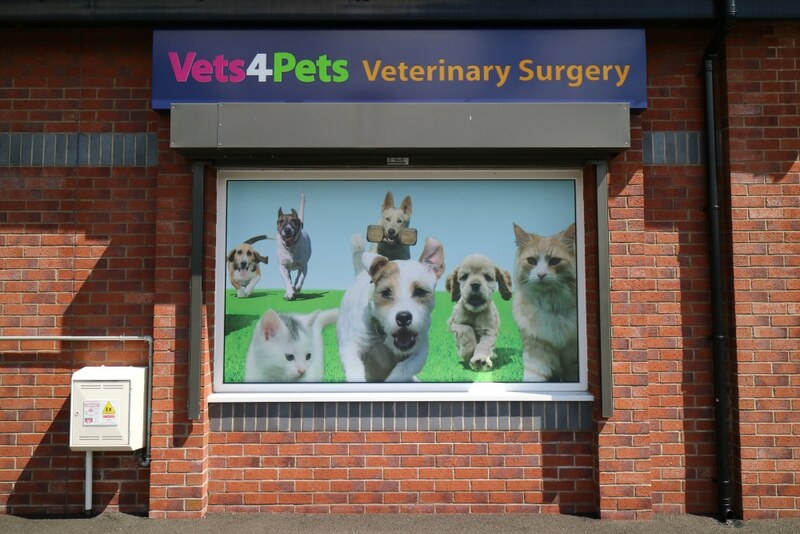 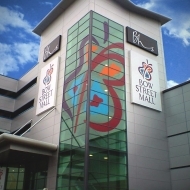 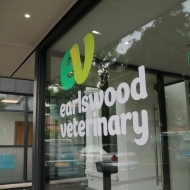 Let us help you to create eye catching window signage that will stand out from the crowd. 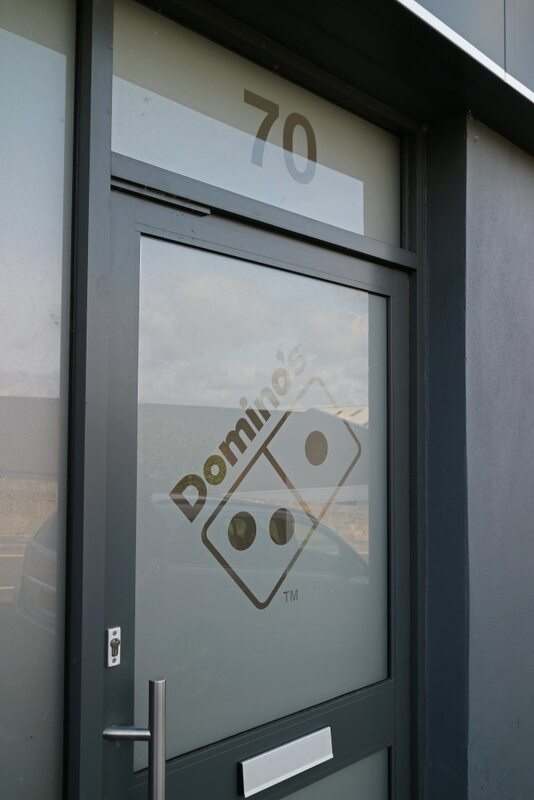 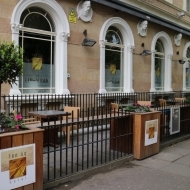 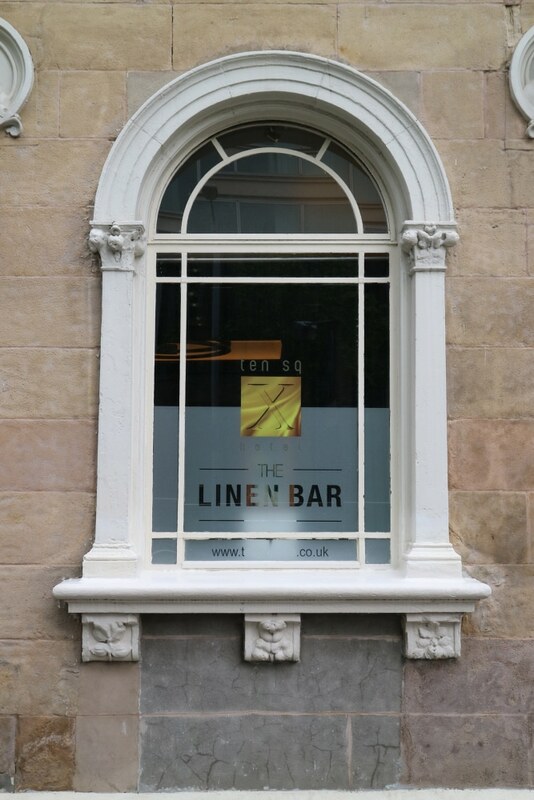 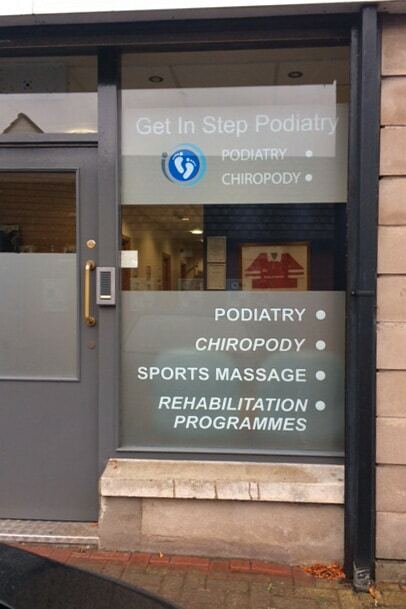 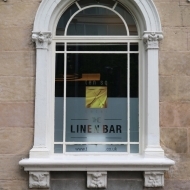 Make a lasting impression with signage that is a little different to the ordinary with our window products.